We make same-day delivery a snap! Worldwide delivery means you can celebrate or sympathize from South Texas to South Korea. 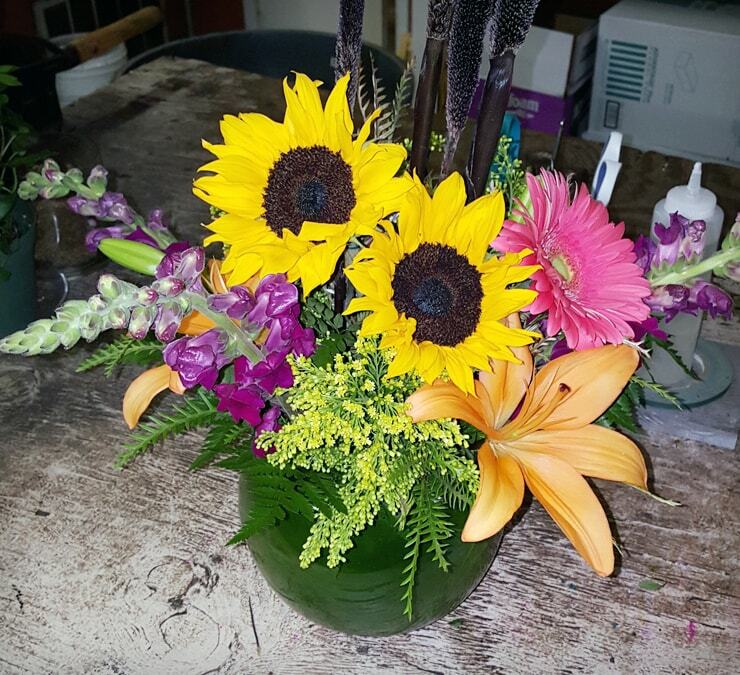 Our flower arrangements are some of the freshest and most artfully designed arrangements that you'll ever see. Say all that you need to say with our customized designs. 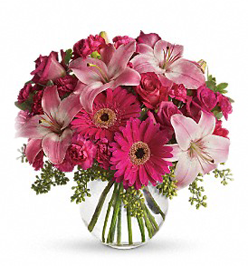 Who Offers the Best Flower Delivery Service? 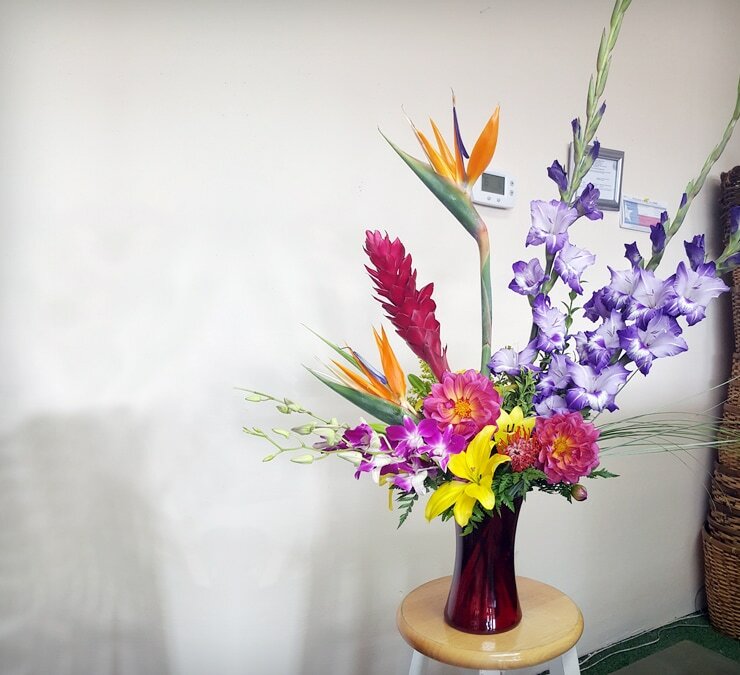 When you're choosing a flower delivery service, you should consider the level of customer service you'll receive, the amount of convenience provided by the flower shop, and the company's longevity. For example, we offer same-day delivery service since life can be unpredictable. Our four Houston locations make it easy for you to quickly visit one of our shops from anywhere in the city. If you don't have the time to get out and about, you can also order online or by phone. 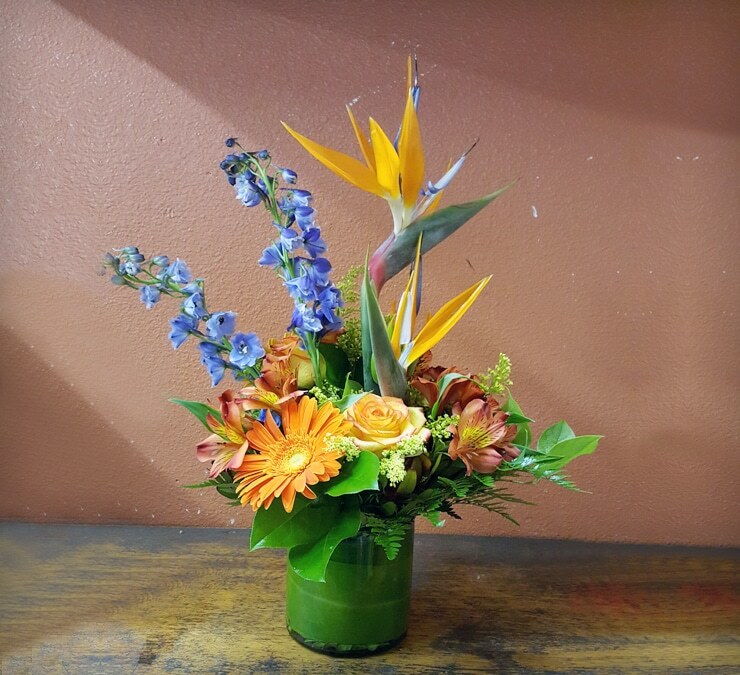 Our 40 years of experience allows us to help you choose the best arrangements for every occasion. 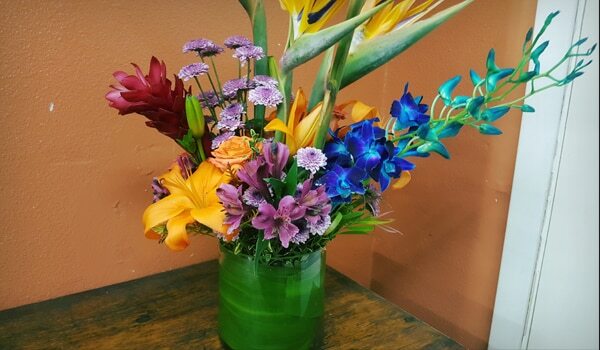 We know the language of flowers and are able to use traditional arrangements and choices to help you share your feelings of joy, sadness and sympathy with anyone at any time. How Much Is a Typical Delivery if I Order Flowers Today? Delivery fees start at $12.95 for standard delivery. Need those flowers sent faster? We offer rush and express delivery within a few hours for a small additional charge. We go out of our way to make delivery cost-effective as well as convenient! Just remember that if you do need same-day delivery you must order online before 2PM or call the shop for express delivery. 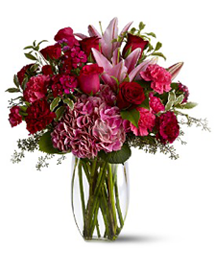 Do You Deliver Flowers Outside of Houston? Absolutely! 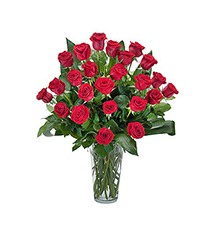 We deliver flowers across the nation and around the world. 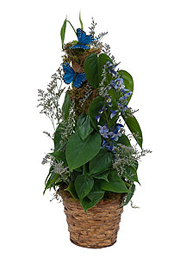 We have partnerships with FTD and Teleflora which makes it all possible. This means you can shop locally even if you need to express yourself globally! Just be sure to call one of our locations if you need international delivery. We can't do the international orders on the internet. It may take you a little longer to finish the order, but you'll get the benefit of our expertise when you call. These are my go-to guys when I'm in the doghouse. Their flowers are guaranteed to put a smile on my girlfriend's face. Sometimes I mess up. But these guys are a great quick fix when I do. They've even kept me out of the doghouse, like when they were able to rush birthday flowers to my girl a few hours after I realized I'd forgotten to get her a present. Reasonable prices, too! I was impressed by the speed of delivery. Good to know these guys will be here for us in an emergency! When I was on a stakeout, a member of the force ended up in the hospital. It was great to be able to put in a call and get flowers to her bedside in a matter of hours. 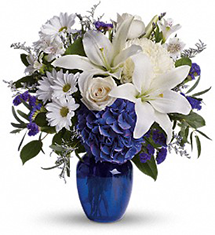 Can I Have Flowers Delivered Directly to a Local Funeral Home or Hospital? When Should You Have Flowers Delivered to a New Mom? Though we offer flower delivery to many hospitals in the Houston metro area, we don’t suggest sending flowers to new Moms in their hospital rooms. A new mom is often too exhausted from labor to properly appreciate them at that time, and most families have enough to carry home with them! Instead, think about waiting and having the flowers delivered to the new Mom’s about two weeks after birth. By now, Mom and Baby have settled into a routine, but she may still be in need of a pick-me-up. Flowers will tell her that you’re thinking of her and her family, and that you share in her joy! Absolutely! We deliver flowers directly to more than 15 Houston-area hospitals and greater than 19 different funeral homes and cemeteries across the Houston Metro area. These locations are each familiar with us and what we do, which means they will typically act as partners with us in getting the flowers to exactly the right place at the right time without any mishaps.